December will mark “7” for my next weightlifting power couple: 7 years married, and also 7 combined National Championships. Unlike Jason and I’s coach/athlete relationship, Caleb and Kelly Williams share a bond while both being competitive athletes. They met through weightlifting at the legendary John Coffee’s gym and have together spent a combined 43 years dedicated to competitive sports. What I’ve found to be most impressive about them both is how many years they have been able to stay healthy at at the top of the rankings. While I’d personally love to see this dynamic duo back on the platform, right now they are both concentrating solely on coaching and currently have no plans to compete. Caleb found the love of the barbell when one of his football coaches first introduced him to powerlifting in middle school at the age of 12. 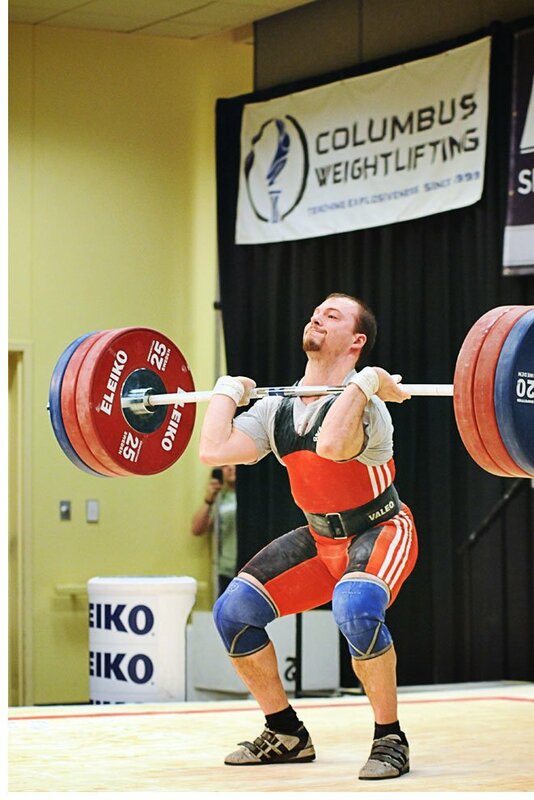 Many people don’t realize that Caleb was actually a 10x National Champion in USA Powerlifting and a 2x IPF World Champion before deciding to retire in 2006 and make the transition. 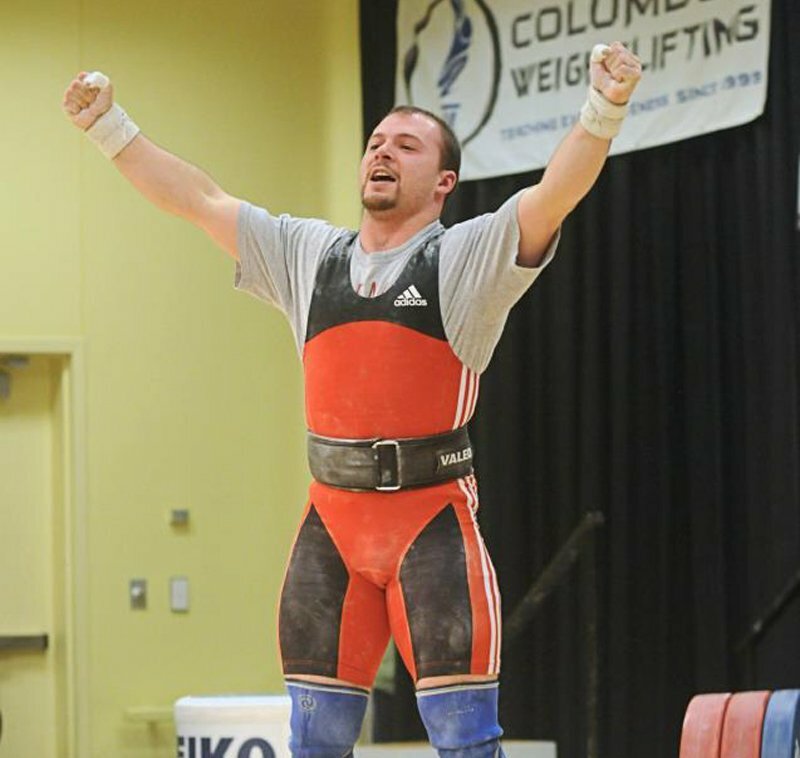 He has since competed for 10 years in Olympic Weightlifting. Kelly made the transition from cheerleading with the influence of Christy Byrd and has been competing since the age of 15. Christy is the sister of 2000 Olympian Robin Byrd Goad. Since making the switch, the pair has become even more accomplished with a combined 7 National Championships and over 20 international appearances. The Williams’ have an incredible support system behind them as well. Today, they receive programming from 1972 Olympic Gold Medalist, Zygmunt Smalcerz, and are coached in national competition by either Coach Zygmunt or Coach John Coffee of Coffee’s Gym. Kelly also noted that they love the assistance of Ursula Garza Papandrea as well. 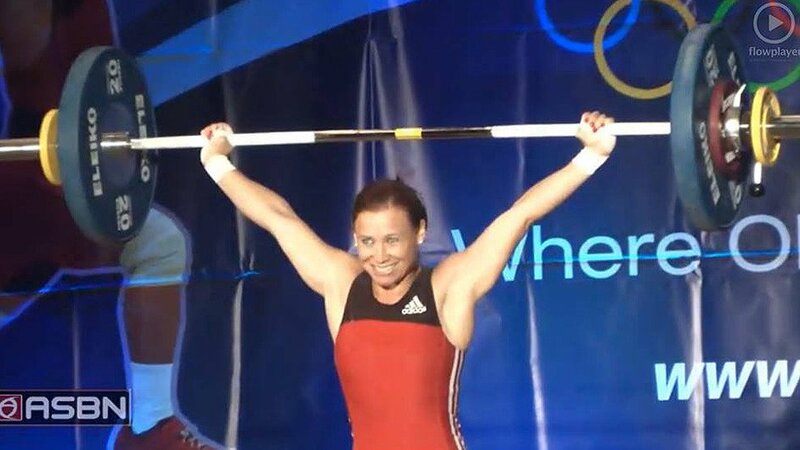 Papandrea is the head coach for the Texas Barbell Club and the new Board Chairman of USA Weightlifting. In local meets, they count attempts for each other.